CPO Certification TrainingClick here to see more information on the courses we provide! How to identify a guarding hazard, how to assess and make controls to eliminate the hazard. WHMIS has changed to GHS. We offer a program to help you with the changes. 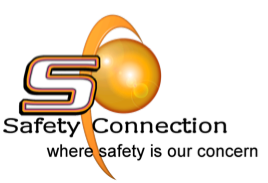 Contact us to find out how we can help you to meet the requirements of Industrial Fall Protection or Working at Heights. Be sure to check the Ministry of Labour Link to find the most up to date blitz pertaining to your organization. Our Certification Part 1, 2 and Refresher courses have Chief Prevention Officer approval.